During his 20 year career at P&G, Chris has gained a broad breadth of experience across multiple geographies and across the HR discipline. He has developed proven skills in strategic direction, organizational transformations through divestitures, acquisitions and outsourcing, employee engagement, talent management, change management and executive coaching. He is passionate about enabling businesses and organisations to reach their best performance in a principled, engaging and multi-functional way. Born and raised in the North East of England, Chris spent his early career at P&G’s European Shared services Centre in Newcastle, before a brief secondment took him to Costa Rica, where he provided HR consultancy to the start-up of the Americas shared service centre. 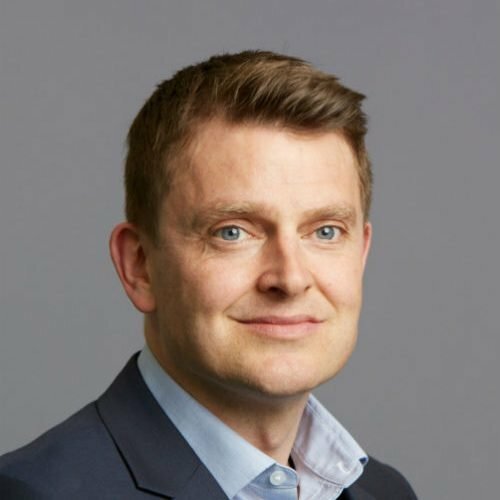 He spent 8 years in P&G’s Geneva HQ, leading both sector programmes and functional organisations before returning to the UK to lead the HR function for the Northern Europe organisation. Chris is married with one child and is based in P&G’s Northern Europe HQ in Weybridge, Surrey.